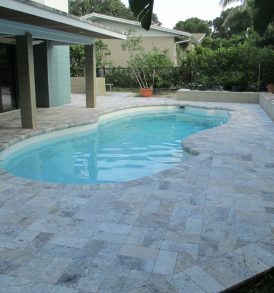 Travertine is a popular choice for layering a pool deck. 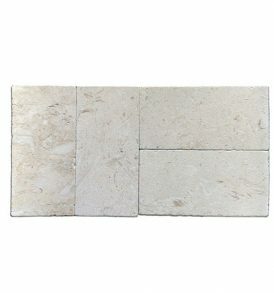 These tiles come both honed and tumbled and in various sizes to suit different requirements. This stone is a great choice to enhance your pool deck with its splendid color variations. It is ideal for extensive use in commercial buildings such as resorts and grand hotels for pool side areas. 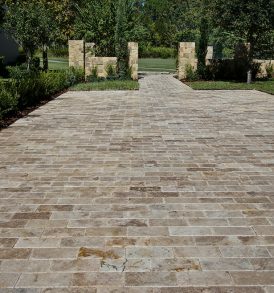 Travertine can withstand all kinds of weather and climate conditions. 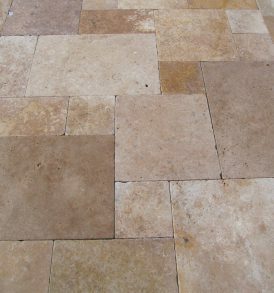 Honed or tumbled travertine has a smooth matte finish that does not get slippery when wet. This makes it perfect for a pool deck or any other area that will consistently get wet. Their durability has made them extremely popular in homes and commercial establishments all over the world. 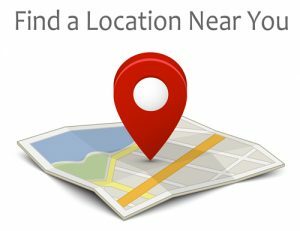 Stone-Mart provides you with a wide range of travertine pavers to help you get the perfect pool deck. We offer high-quality stones sourced from our own quarries. The wide range of colors and patterns can be combined to create a striking contrast or used alone for a more uniform look.